Northern Blvd. 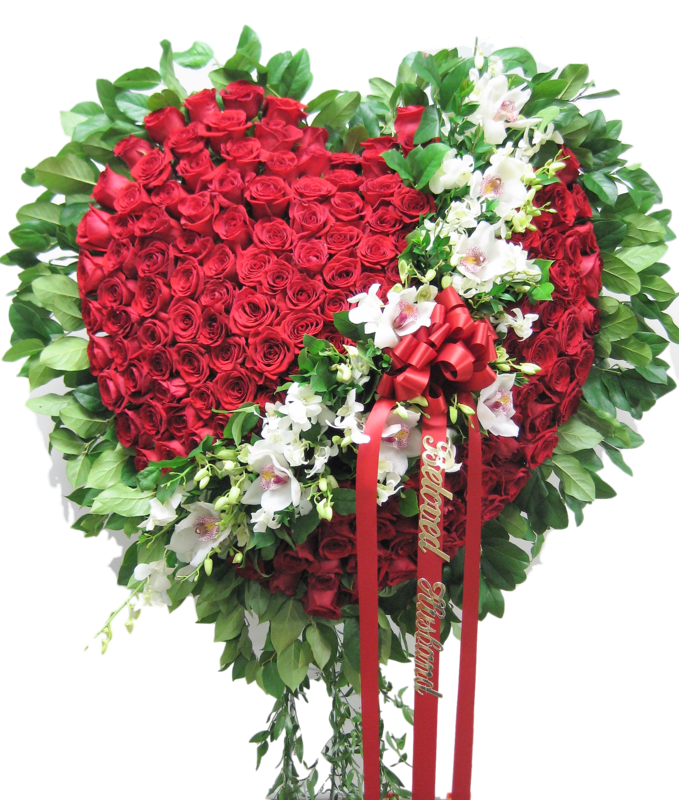 Florist has been delivering fresh funeral arrangements to Papavero Funeral home in Maspeth, N.Y. since 1985. We are family owned and are proudly recommended by local funeral homes. 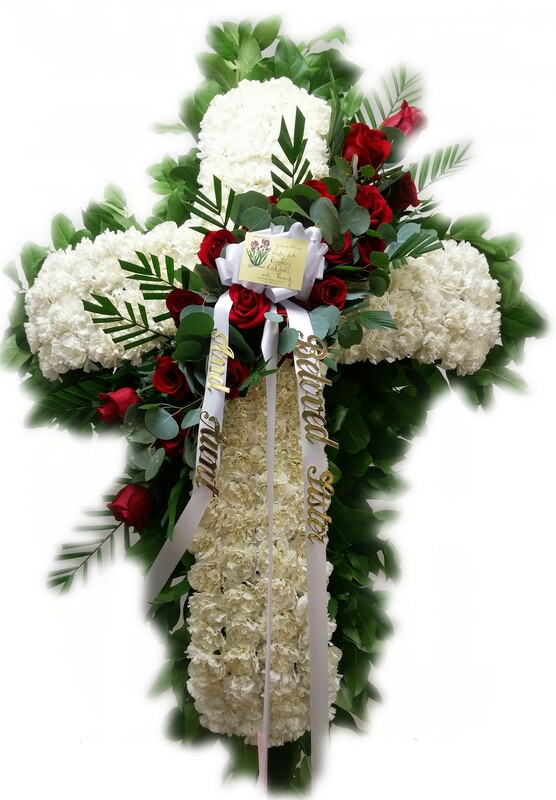 Please click on the pictures below to view our sympathy arrangements.